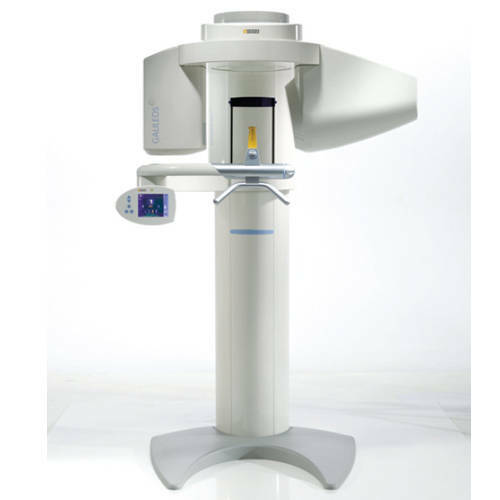 Named for the cone formed by its divergent x-ray beams, cone beam computed tomography (CBCT) has become the focus of increasing interest since its 2001 introduction into the U.S. market. 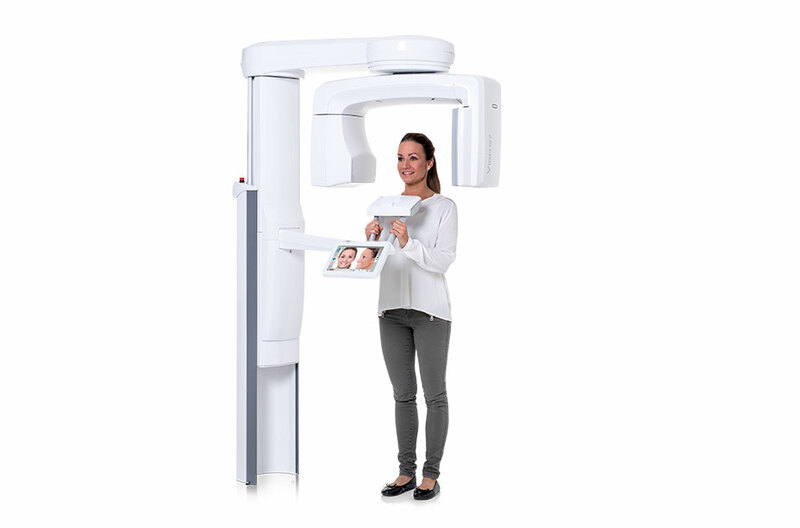 The CBCT scanner rotates around the patient’s head, obtaining up to 600 distinct images. 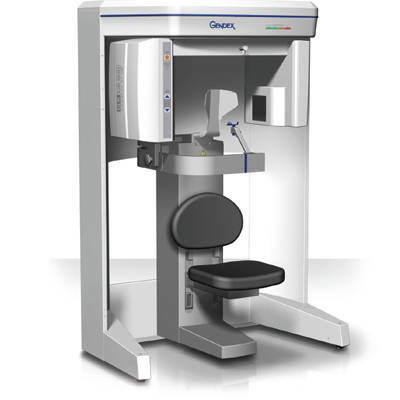 The data are collected and reconstructed by specialized scanning software, and the resulting 3D voxels of anatomic data (digital volume) can then be manipulated and visualized using specialized software.Initial interest in CBCT was as an adjunct to implant placement, after which periodontists began using the technology to produce more precise results from sinus lifts. 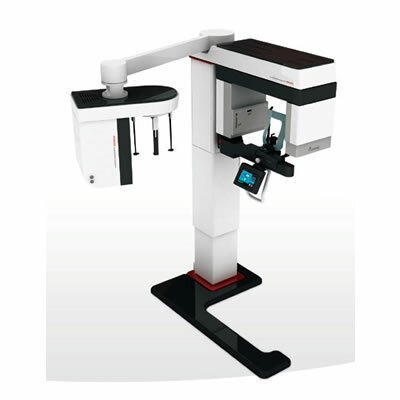 Endodontists followed suit, considering CBCT applications in repairing root fractures, finding hidden canals and facilitating apical surgery. 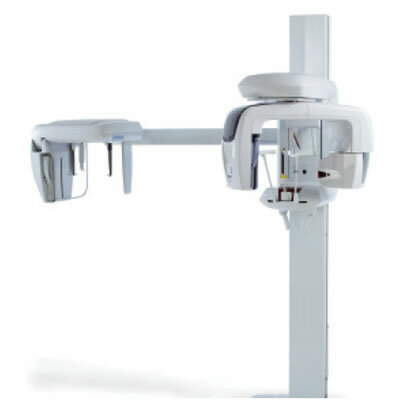 In orthodontics, usefulness of the technology has been assessed for applications such as bone density identification, precise screw placement, and facilitation of impacted canine eruption. 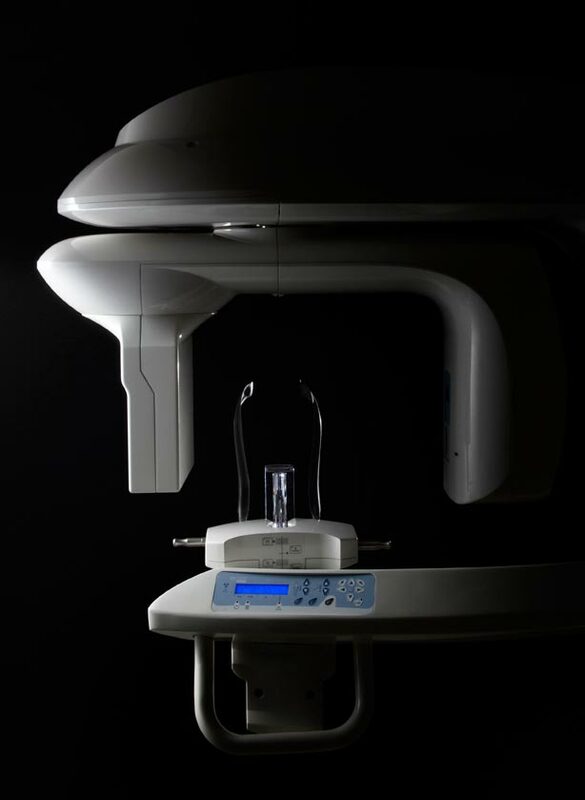 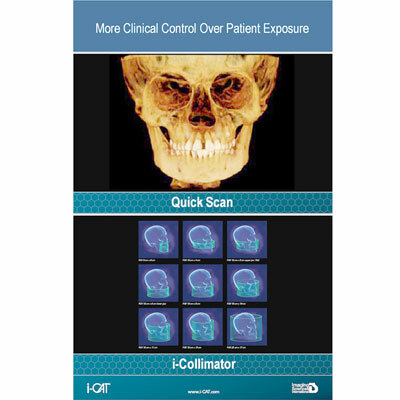 Because of its low radiation dose and ability to produce an accurate assessment of bone quality and quantity, as well as a broad understanding of associated anatomic relationships, CBCT has also gained importance in oral maxillofacial surgery diagnosis and treatment planning. 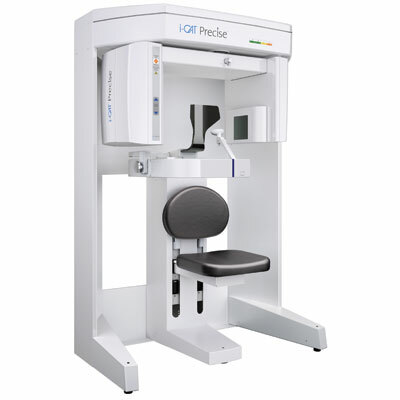 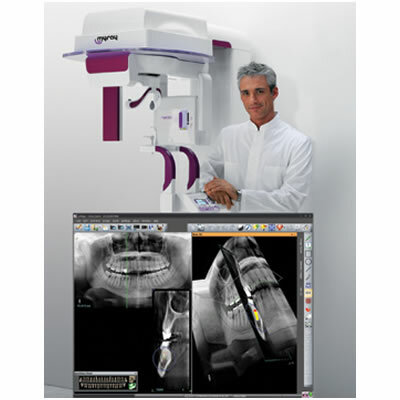 The commercially available CBCT systems in the U.S. differ with regard to their rotation time, number of projections acquired, image quality, and time required for reconstruction. 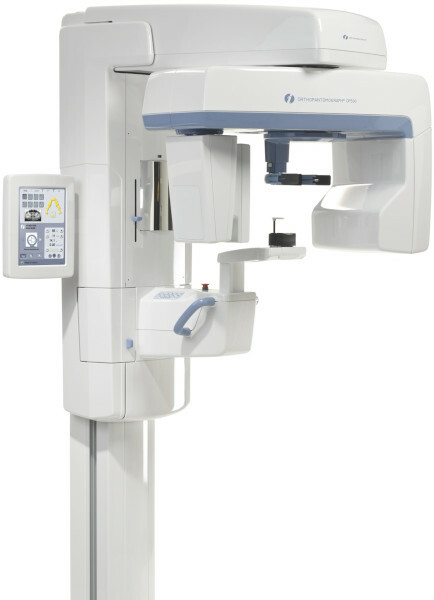 A Comprehensive SolutionVOLUX21C'Genoray's All-in-One X-ray SystemThe VOLUX21C offers clinicians an all-in-one radiography solution. 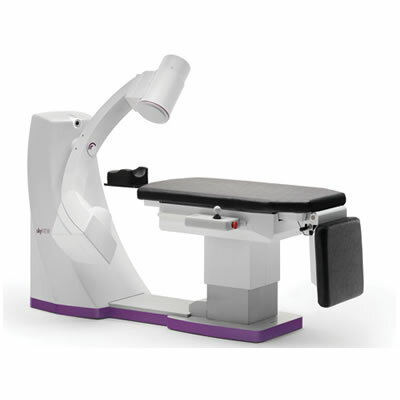 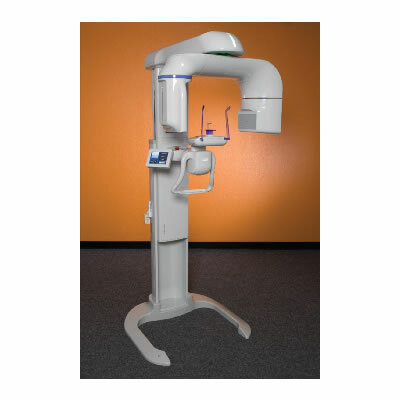 The CS 9300 provides an all-in-one imaging solution with 3D, panoramic and optional cephalometric imaging.